Home > The suspense is killing! 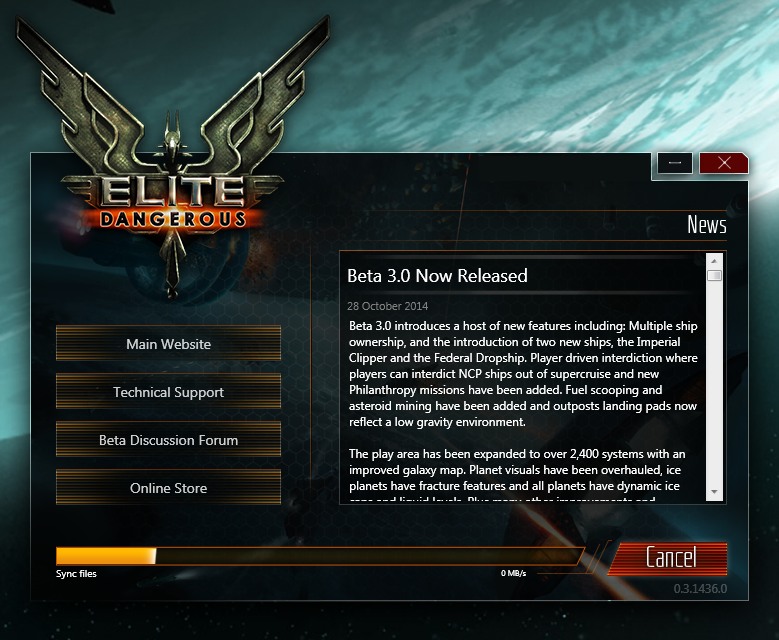 Previous Post: What does one do while waiting for Elite:Dangerous Beta 3 to arrive? Next Post: Beta 3.02 – Let’s do this!